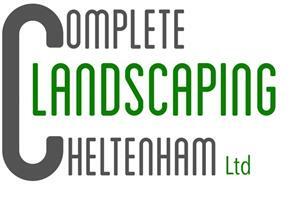 Complete Landscaping Cheltenham Ltd - Garden Services, Landscaper based in Longford, Gloucestershire. "No job too small, we can help you achieve whatever you want for your garden on time and on budget!" Complete Landscaping Cheltenham Ltd is focused on providing high-quality service and customer satisfaction - we will do everything we can to meet your expectations.